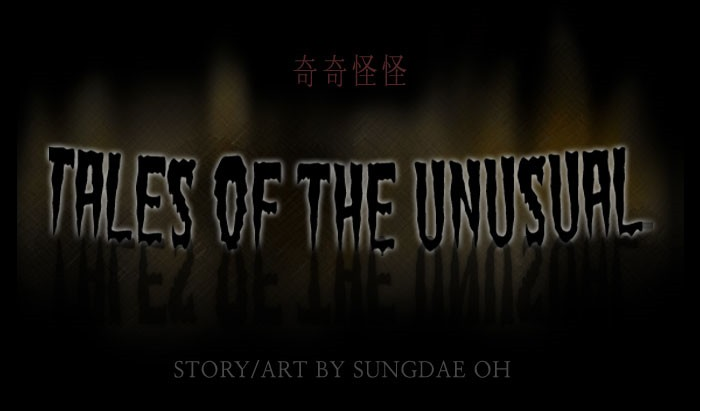 Tales of the Unusual is a series of short stories on Webtoon all set within the same fictional expression of modern-day Seoul, South Korea. 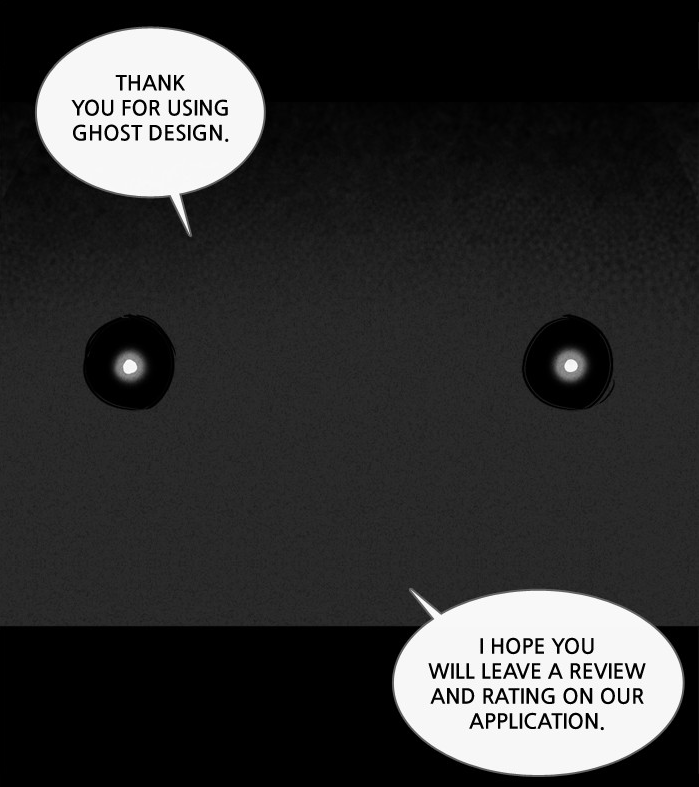 It drew my attention as I was trawling for Halloween-themed webcomics and hasn’t let go of me since. 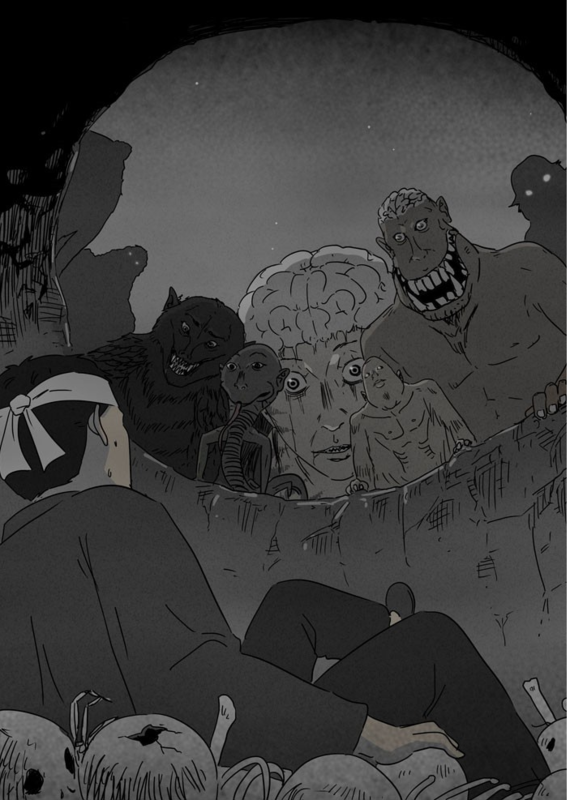 The stories – and their art – are amazing, creepy and at times, oppressive. I definitely regretted reading these in the dark, my room illuminated only by the light of my phone. … with the technology and lifestyle of the modern, everyday city-dweller. Seongdae’s seamless integration of elements such as elevators, cars, and in particular the ever-present mobile phone with traditional Korean mysticism, spirituality and superstition is masterful. Almost all of the stories feature some element of modern technology that is so often overlooked in traditional horror stories. Here, the ghosts don’t flood your phone with static so you can’t call for help – they use the phone to triangulate your position. The result is a series of worlds which, whilst indeed unusual, nevertheless feel tangible and credible as they lead you to believe that ghosts really can get stuck to wallpaper, or (my personal favourite) a man really can relive the last three years of his wife’s life through watching her spirit. 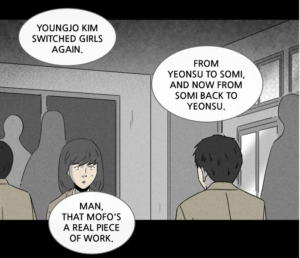 Through integrating these elements, Seongdae does what webcomics do best – using unfettered imagination to weave pictures and words together into something truly unique – and wonderful. What’s your favourite Tale of the Unusual? Let us know in the comments below or over on Twitter, and until next time remember: don’t eat the clickbait! 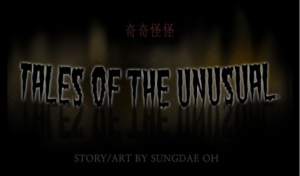 This entry was posted in Editorial and tagged comics, horror, horror comics, horror webcomics, Korean comics, Korean webcomic, Seongdae Oh, Sungdae Oh, Tales of the unusual, Terence MacManus, thriller, web comics, webcomics, WEBTOON by The Average Joe. Bookmark the permalink.